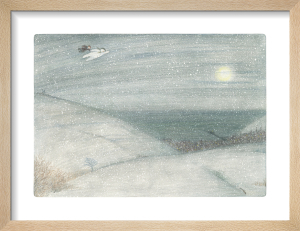 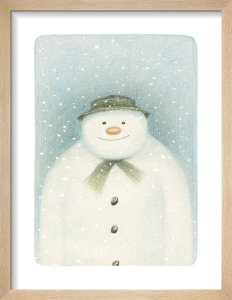 The Snowman was created and illustrated by Raymond Briggs as a picture book, narrated entirely through hand-drawn illustrations and was first published in 1978. 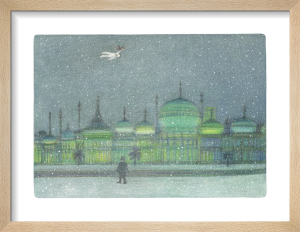 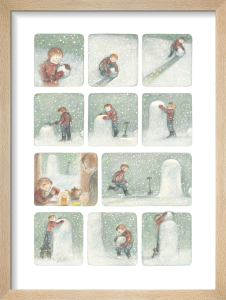 The book tells the magical story of a boy whose snowman comes to life. 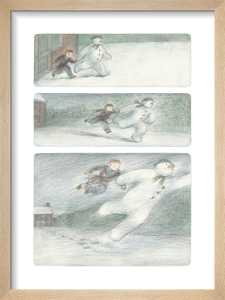 It perfectly captures the wonder and innocence of childhood and has become a classic and a fundamental Christmas tradition, loved by generations of children. 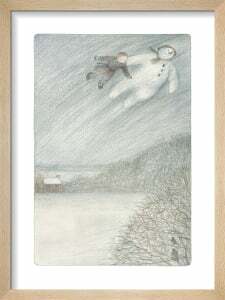 It has become one of the world’s most popular picture books.